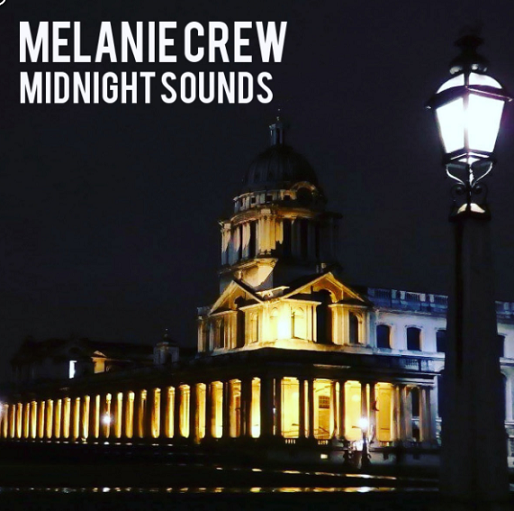 MELANIE CREW‘s third EP, ‘Midnight Sounds’ certainly live up its name as Londoner puts a smoother and laid back sensation to her folklore signature. The EP alternates between the slight uptempo, oozing strong presence of alluring soul from Melanie’s vocals and the stripped-back, featuring the infamous acoustic guitar that somehow gives off those mysterious and spine tingling magical moments. ‘Midnight Sounds’ makes a great lead up to the festive season…might as well have a listen. Must Listens: Evening Light, The Place I Knew.